Gisselle is BALI's Social Media Intern. She was a trainee during the 2016 Summer Leadership and Debate Training Program and an intern for the same program in 2017. Her main project is the Bella Bulletin, BALI’s brand new fantastic monthly newsletter. She acts as Editor-in-Chief and oversees 3 other BALI alumni editors. 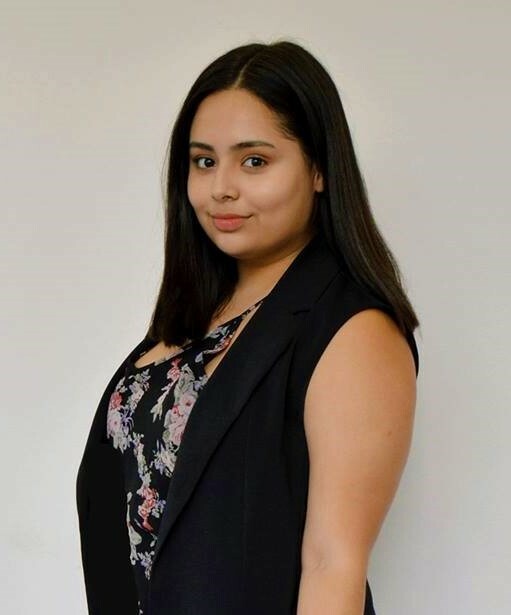 Gisselle graduated from Uniondale High School in Long Island, NY with an Advanced Regents and AP Scholar Distinction in June of 2017. During high school, she served on the Board of Education for the Uniondale School District as a district-wide student representative, on the Uniondale Voter Mobilization Committee as a volunteer coordinator, and in Key Club International as a Lieutenant Governor and Executive Board Member where she was responsible for 12 to 35 schools across New York State. Currently, she is an Economics major at Northeastern University in Boston, Massachusetts. Gisselle is working for BALI with the goal of expanding BALI’s social media presence, keep our alumna connected, while providing resources for their academic and professional enrichment.